Thanks to everyone who joined to support Jazz 91.9 WCLK at our 42nd Anniversary Benefit Concert on June 24, 2016 at Cobb Energy Performing Arts Centre. 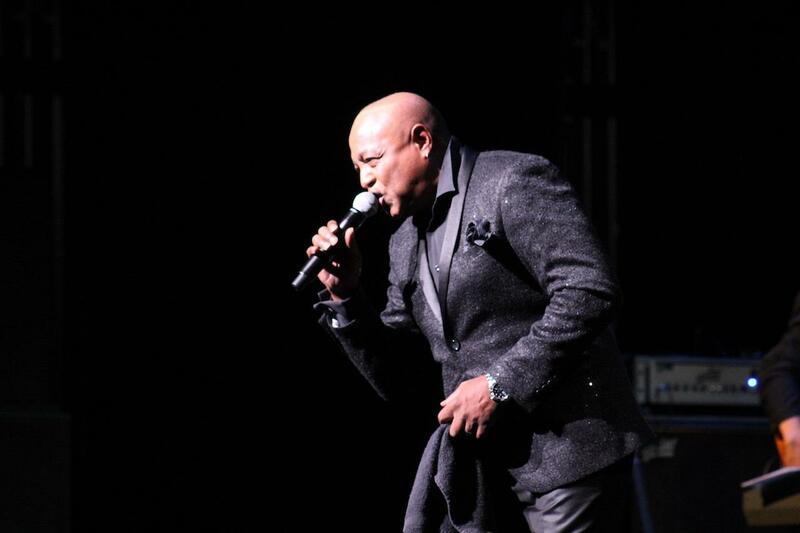 Peabo Bryson, Regina Belle and Jonathan Butler brought the memorable music and, WCLK friends, family and partners enjoyed a great night at one of Atlanta's top live music venues. Special congratulations to WCLK’s 2016 Jazz Legacy Award Honorees. Each year, the Jazz 91.9 WCLK pays tribute to individuals, businesses and organizations that have helped to sustain the legacy of Jazz. This year’s recipients included Jonathan Butler, who picked up the coveted Jazz Legend Award, Atlanta Tribune: The Magazine‘s Publisher, Pat Lottier, who received the Corporate Partner Award and Eufala Garrett of the Eufaula Garrett Charitable Gift Fund, who was awarded with the Community Engagement Award. You can find more information and pictures from the event covered by Ray Cornelius by clicking here.